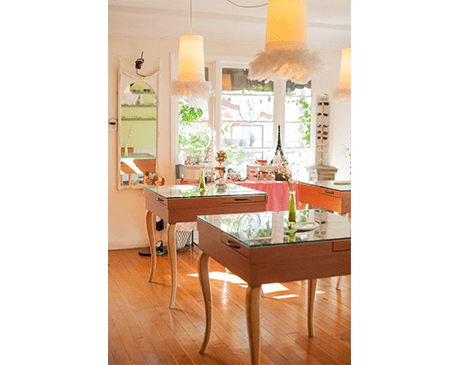 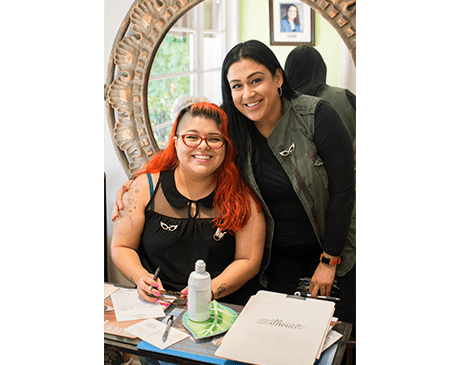 At Ooh La La Optometry in Sherman Oaks and Silverlake, California, Ana Vargas, OD, puts a chic spin on vision and eye care. 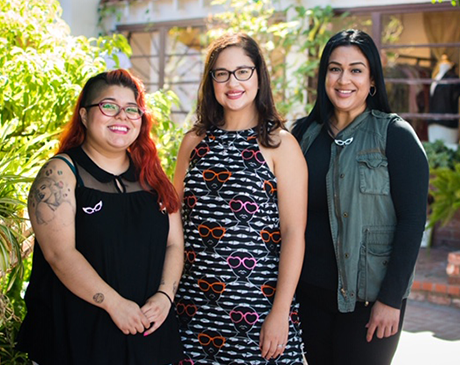 Dr. Vargas has practiced optometry for over a decade since receiving her optometric doctorate in 2006 from the University of California, Berkeley. 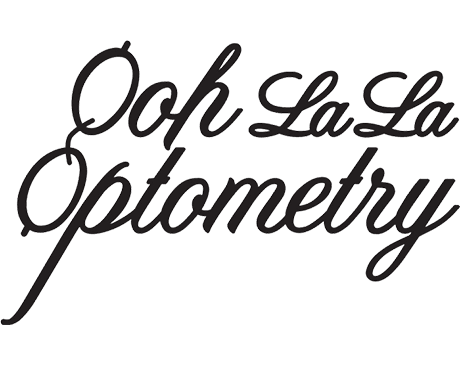 You’ll feel at home in Ooh La La Optometry’s elegant office setting and welcomed by a caring and knowledgeable staff. 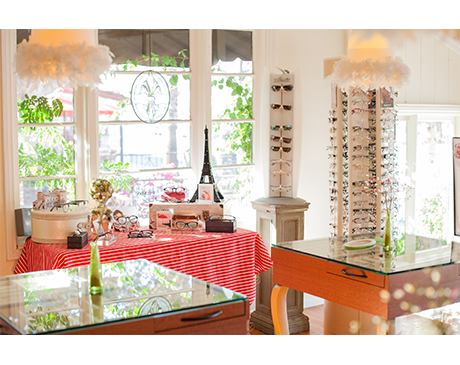 If you suffer from dry eye, pink eye (conjunctivitis), or just plain poor vision, you’ll find relief at Ooh La La. 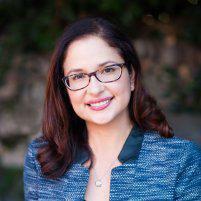 Dr. Vargas offers a variety of services including eye exams and provides several forms of personalized treatment. 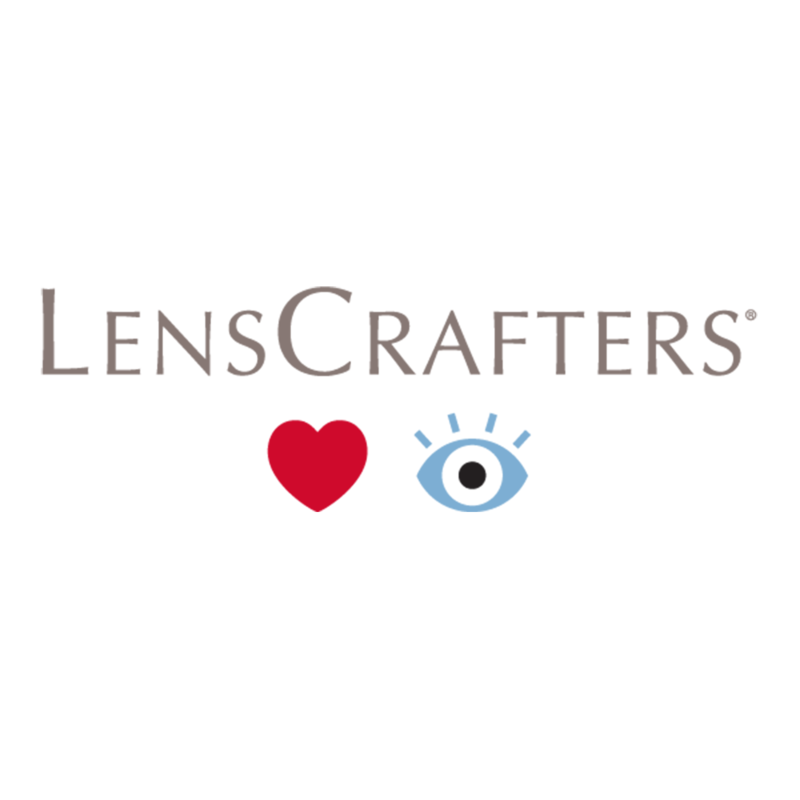 Whether you prefer eyeglasses or contacts, Dr. Vargas will ensure that your prescription is accurate and prompt. 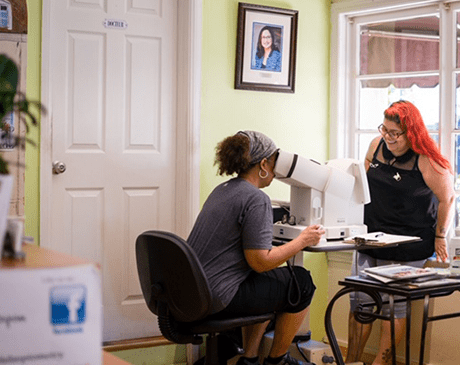 She also offers corrective treatments such as Lasik Eye Surgery for those who’d like to experience crystal-clear vision unaided by glasses or contacts. 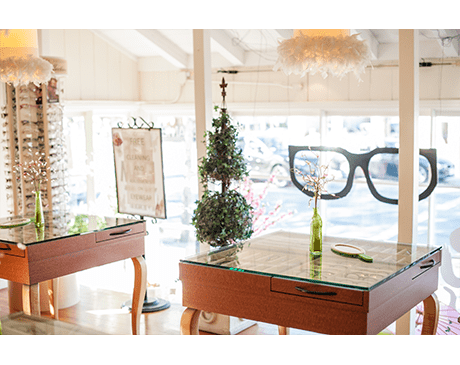 For those who prefer the flair of fancy frames, Ooh La La Optometry carries name brand and designer products, including Prada, Dolce & Gabbana, and Europa Eyewear. 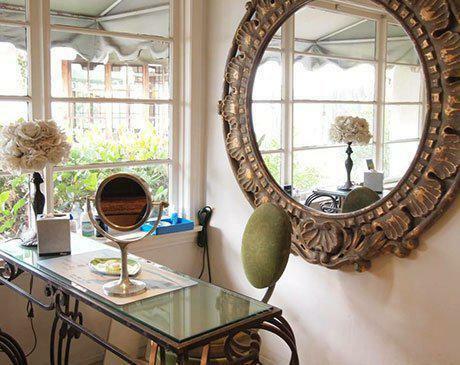 You’ll leave the office seeing clearly, feeling healthy, and looking your best.